I am the guest speaker at a meet up group on Wed 20 Feb at 6:30 pm in Miami, Gold Coast, Australia. We invited Brian Gerard Schaefer to be our guest speaker to February Meetup. Brian is an author, philosopher and a self-educated wholistic natural therapist, specialising in kinesiology, myopractic, spiritual counselling, diet and nutrition. He is the author of The Nature of Life, an in-depth 600 page textbook on wholistic health and natural living. In this session, Brian will be sharing the essence of his life’s work, which will help shift your paradigm towards your ultimate potential and purpose. He will explain how we are all able to connect with our inner guidance to navigate the matrix of life. He believes we are all unique and will reveal how to unlock the true creative genius within us. Brian offers his insights into the relationship between the soul and the ego and how to effortlessly maintain your flow in life that will create a genuine sense of peace. A donation of $5 would be appreciated (to cover the costs for the event). Please RSVP your attendance and you are welcome to bring a guest, just let us know. Venues to be announced or emailed to provided on booking. Apologies for the delay in confirming these dates. My mother was extremely ill and I had to wait until she was well before I could go ahead with these events. I have temporarily postponed my events because my mother has been very ill.
Now that the Paradigm Shift Summit is over, I will reestablish dates as soon as possible. I will post them on all my social media sites and my blog. 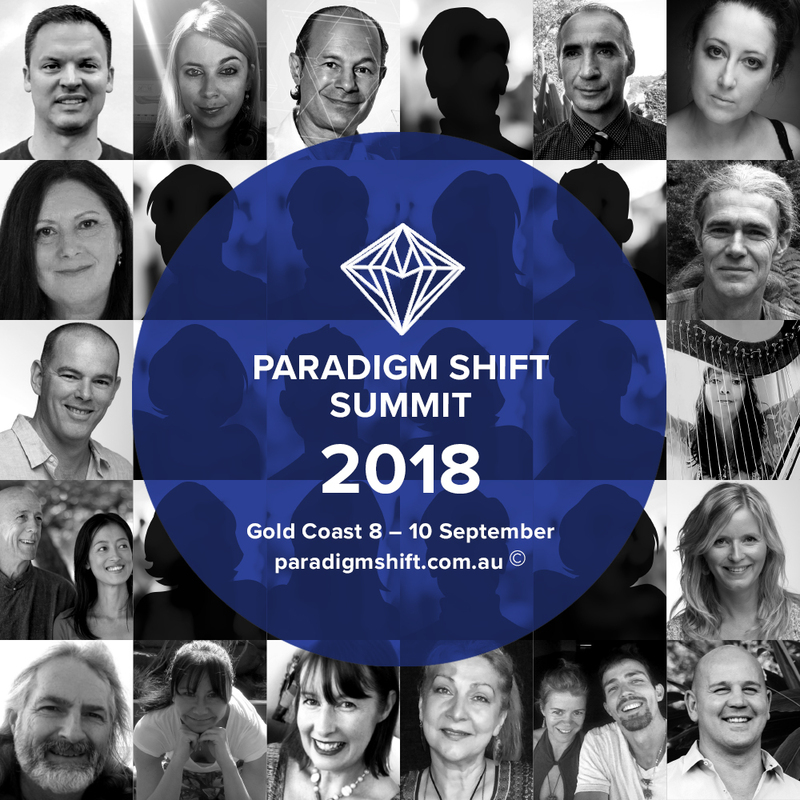 Brian will be presenting at the Paradigm Shift Summit on the Gold Coast 8-10 September. - future seminars and workshops. - 15 minute Express consultations and treatments. Brian will be introducing the practical application of the wholistic system he has developed over the last 30+ years. This is an ideal opportunity for practitioners, particularly kinesiologists, to broaden their skills and take their understanding to a whole new level. For this introductory workshop, it is essential that you have read The Nature of Life or attended the seminar, and have already learnt muscle testing. A special event is being held this weekend for everyone who is familiar with the material Brian presents in his book The Nature of Life. Brian will be going through the whole book and answering all queries. This will be a wonderful gathering of some really great people. Will be great to see you there.